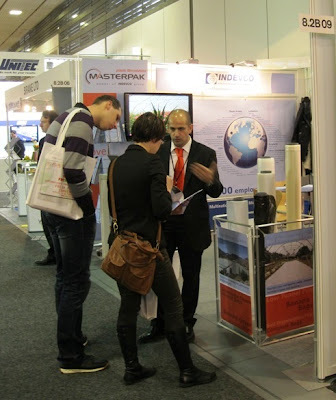 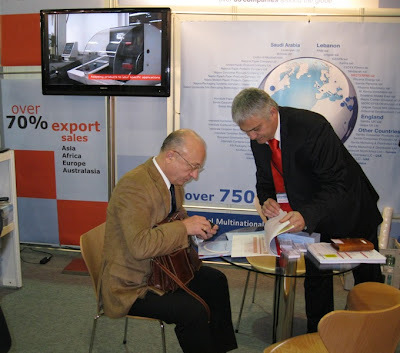 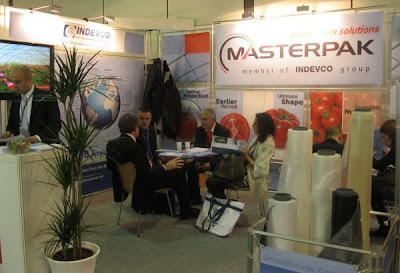 PE film manufacturer, MASTERPAK, met with FRUIT LOGISTICA 2011 trade show attendees. 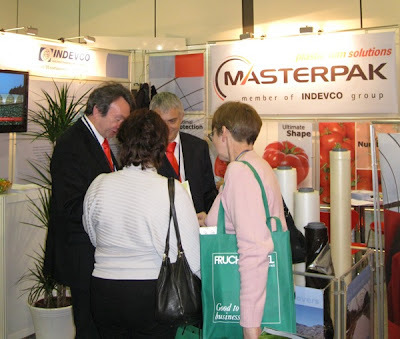 Agricultural growers, processors and packers, as well as other attendees of the annual trade show visited MASTERPAK’s stand at Hall 8.2, Booth B-08 throughout 9 - 11 February 2011. 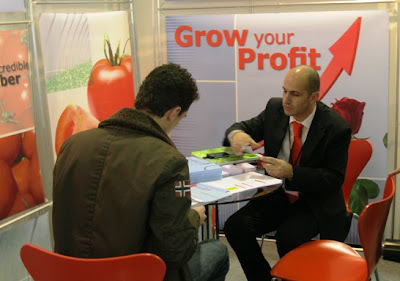 FRUIT LOGISTICA 2011 took place in Messe Berlin in Berlin, Germany. 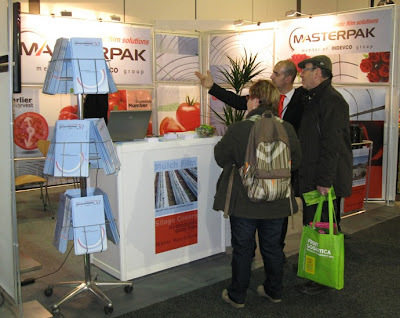 MASTERPAK manufactures for the agricultural and horticultural industry: compost and forage bags, greenhouse covers, ground cover film, hydroponic gully film, low tunnel film, mulch film, silage covers, silage wrap, soil disinfection film and water membrane and banana bags.